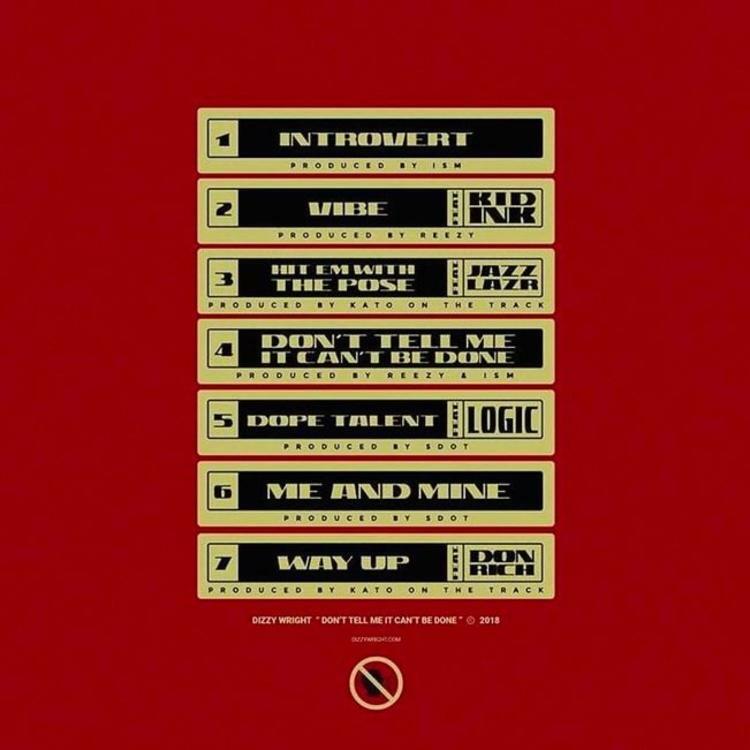 Home>New Mixtapes>Dizzy Wright Mixtapes> Stream Dizzy Wright's "Don't Tell Me It Can't Be Done"
After hitting us with songs like “Vibe” featuring Kid Ink & “Hit Em With The Pose” with Jazz Lazer over the past few weeks, Dizzy Wright decides to come through today and share the rest of his new EP Don't Tell Me It Can't Be Done, which as he pointed out serves as his 17th project in the last 9 years. Taking a page out of Kanye’s book with only 7 songs, the follow up to State Of Mind 2 features guest appearances from Logic, Don Rich, Jazz Later & Kid Ink, the latter of which who appears on the previously heard single “Vibe.” Meanwhile production is handled by the likes of Reezy, Kato On Da Track, ISM, and S. Dot. Available now on iTunes, fans can stream the body of work in its entirety via Apple Music. Hit play and let us know what you think. 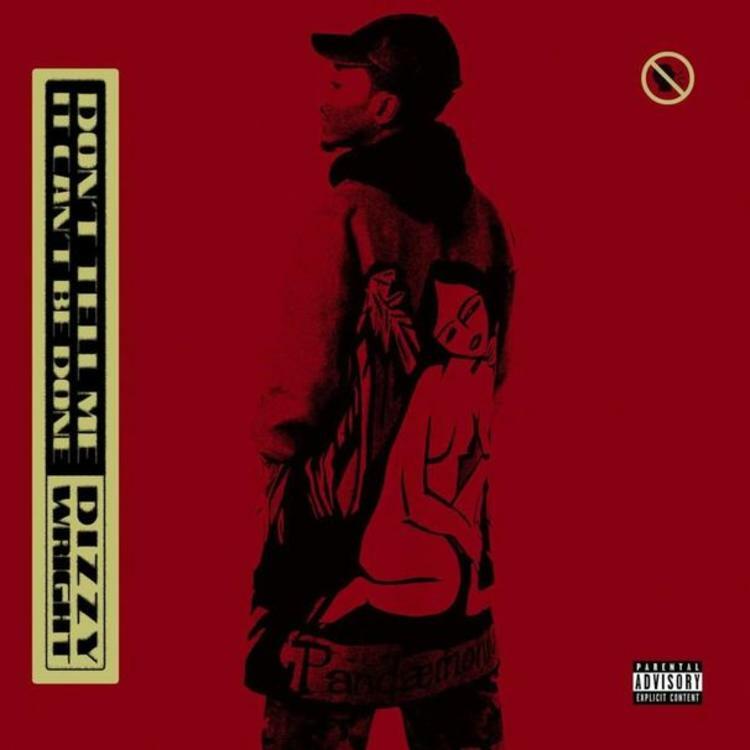 MIXTAPES Stream Dizzy Wright's "Don't Tell Me It Can't Be Done"